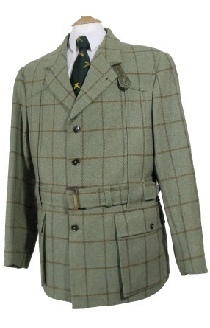 The classic Norfolk country sports jacket is available in pure British wool tweed. A true British country wear classic jacket combining tradition and function. please select 38" 40" 42" 44" 46" 48 short 48" 50"